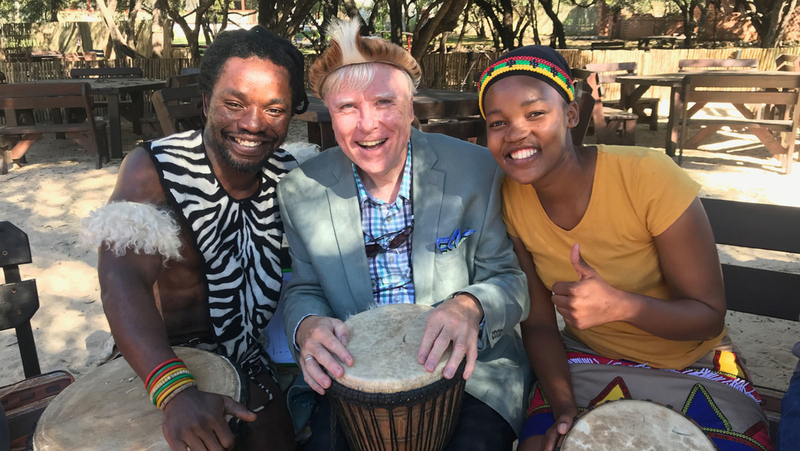 One of the world's best known and most loved hotelier Francis Brennan is back on the road. He’s taking a break from his five star hotel to act as a tour guide to twelve paying guests who are about to embark on a surprise trip of a lifetime. South Africa. Francis has organised a thirteen day epic tour of South Africa starting in Johannesburg, where they visit Soweto, before heading south. In the Eastern Cape they experience a once-in-a-lifetime safari experience, followed by a drive down the world famous Garden Route (with a surprise bungee jump) ending up in beautiful Cape Town.